Every year, Google announces a new version of Android. This year brought us Android Pie with its new gesture navigation, refreshed Material Design theme, Adaptive Battery, and more. But there’s more to each Android release than what Google’s announcement will tell you. There are hundreds of tiny changes in each Android version that are never publicized, but we do our best to dig through the code in system applications and in AOSP to find all the new features. 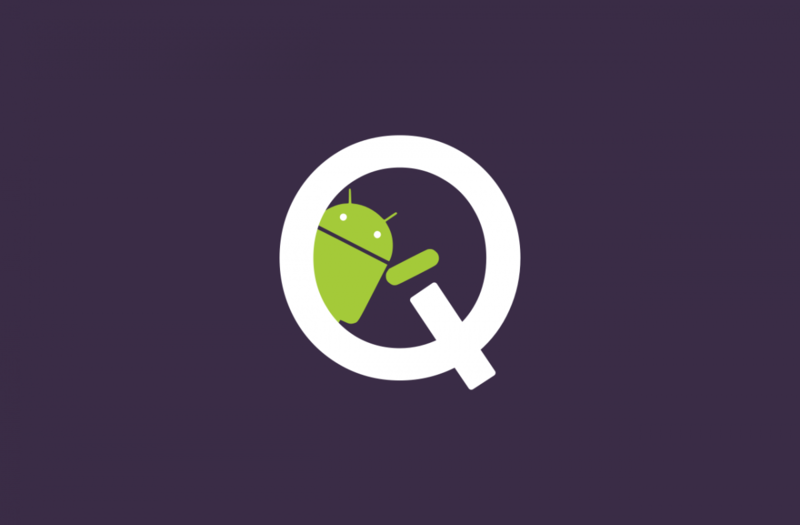 Since Android Pie has already been released, any new feature we find in AOSP will make its way to the next version of Android: Android Q. Today, a new commit hints at a small, but useful tweak to how phone calls work in Android. When you’re in the middle of a phone call and you place that call on hold, there’s a possibility that you’ll receive another phone call while your phone is still held up by your ear. If your ringer volume is really high, then your ears may get blasted by your phone’s incoming call ringtone. Thanks to a new feature coming in Android Q, you won’t have to worry about blowing out your eardrums when you put a call on hold. According to this recently merged commit, Android Q will prevent your phone’s incoming call ringtone from playing over a held call when you’re holding your phone up to your ear. According to the code, the system will determine if you’re holding up your phone by checking the proximity and gravity sensors. When you receive a phone call while another call is on hold, the system will get one sensor reading to check the phone’s position. Thus, there will likely be a negligible effect on battery life as a result of this feature. Google is currently testing this feature in their Android Q dogfooding group, according to one of the comments. Once Android Q becomes available for the Google Pixel 2 and upcoming Google Pixel 3, we’ll be able to test this feature out. That won’t happen for many months, however, as we’ve only just received confirmation on when the Pixel 3 will be announced.